Fashionistas all know that Paris is synonymous with high style. 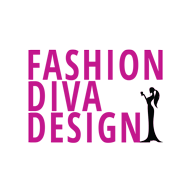 It is wellknown that France is one of the world leaders of the fashion industry for centuries. There are several shows throughout the year: haute couture in January and July and ready-to-wear in February and October. The Paris shows are the most fashion forward and innovative of most of the shows. 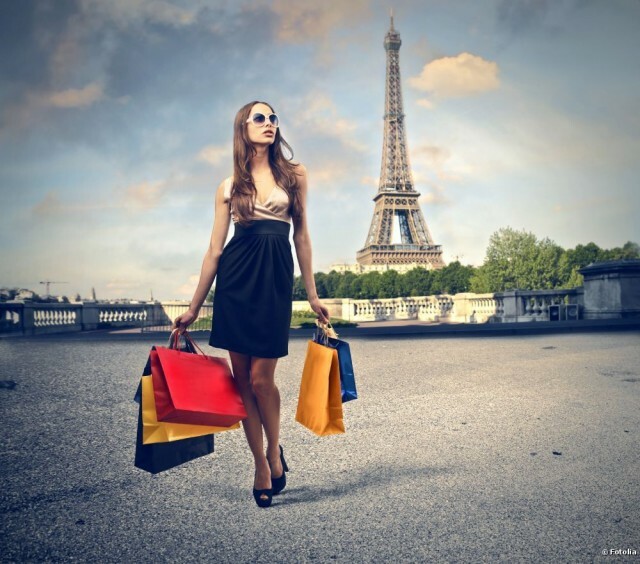 Paris is also known to be the home to lots of famous fashion houses. Paris is the place where you can find the most incredibly stylish people in the world. Almost everyone in France is interested in fashion, and most men and women spend a large amount of their free time and income on clothes. 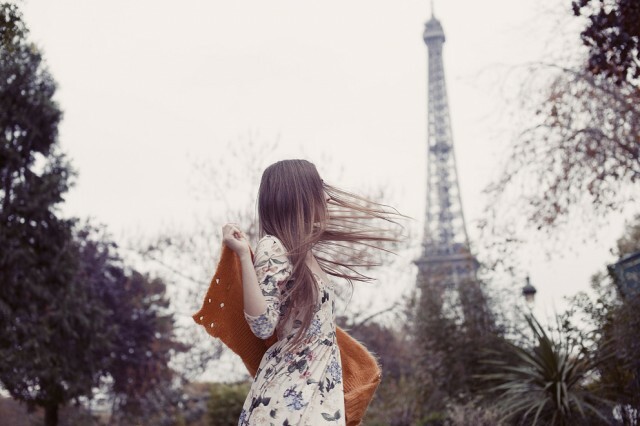 In this post we rounded up bhe best fashionable outfits by the Eiffel Tower. Scroll down and see how these divas managed to make some outstanding photos by the most famous landmark of Paris. Enjoy!